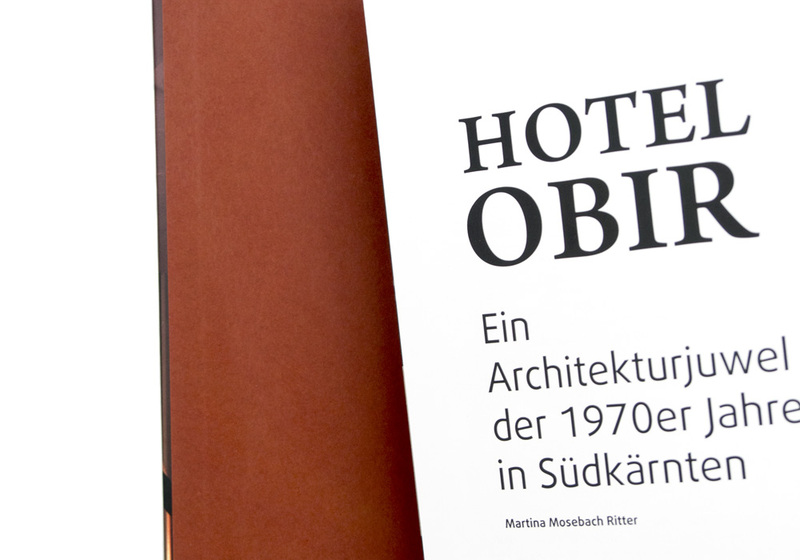 Hotel Obir Reception is an art project with focus on the empowerment of a rural area. 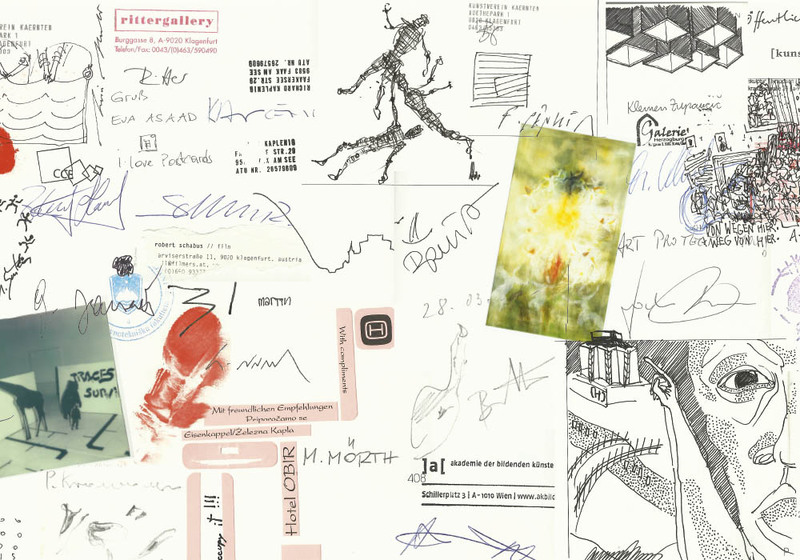 Awareness and perception – reception when speaking in terms of communication theory – should be increased by different means of art. 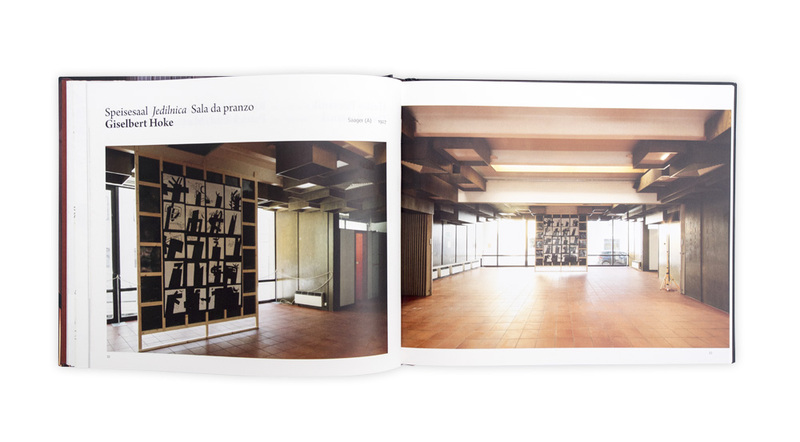 The rooms of the building that has been closed down many years ago, were used as working and exhibition areas for two months (May, June 2013), bringing together artists, galleries, students, architects, photographers, musicians and many more. 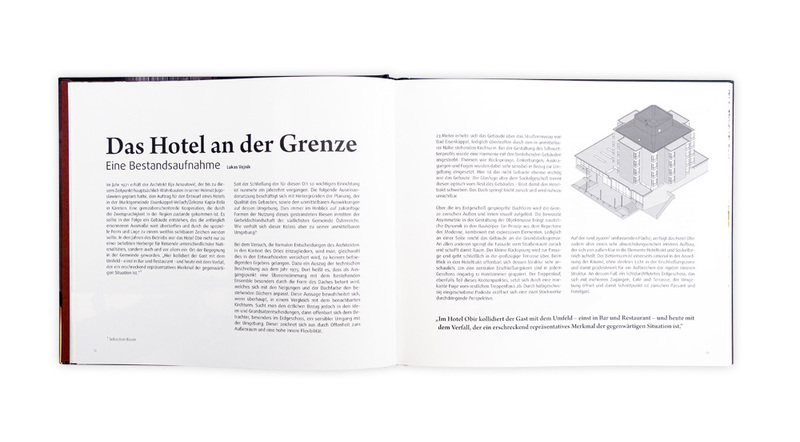 The purpose of the project is to give perspective to the village and the region and to propose alternative ways to achieve a kind of regional reactivation. 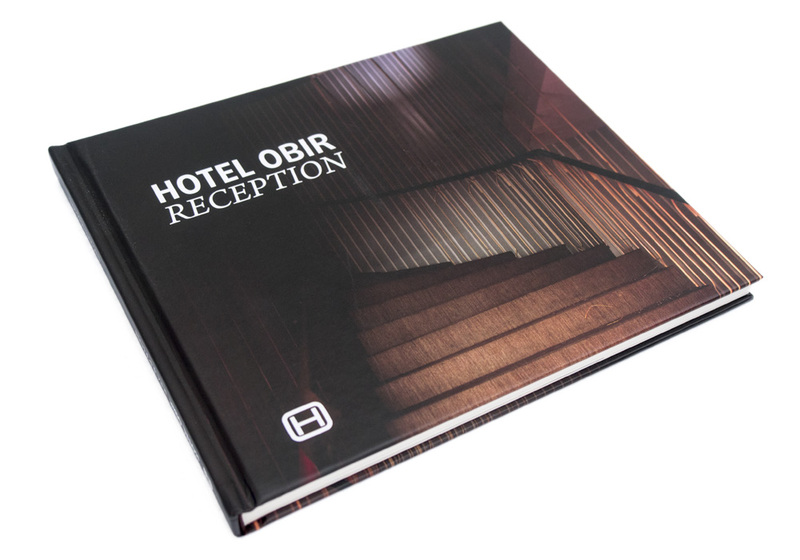 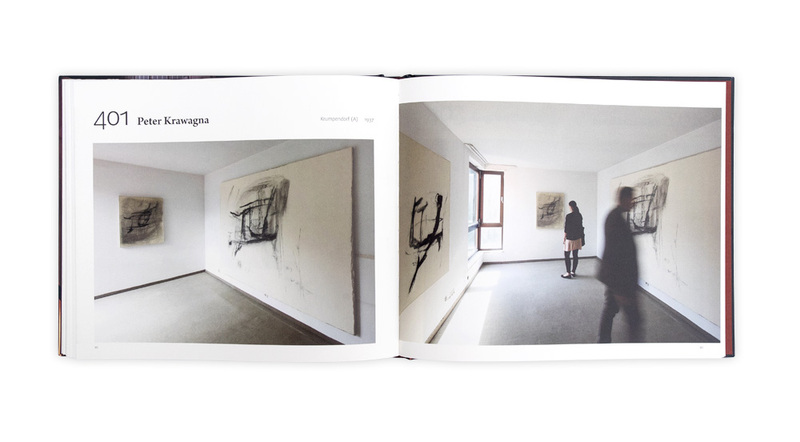 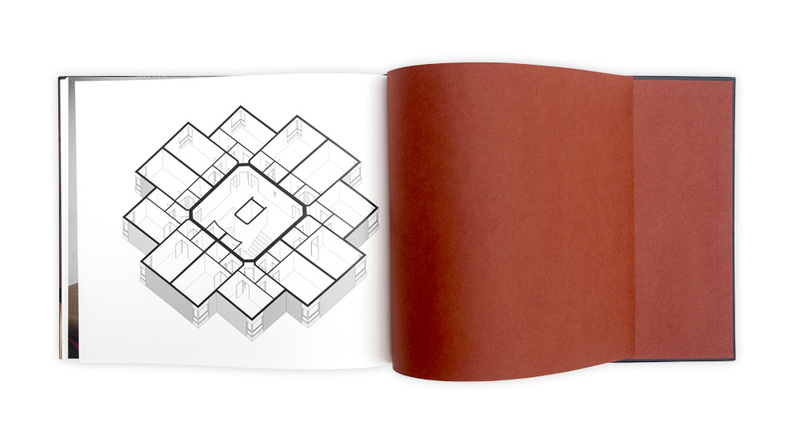 To document the exhibitions in the abandoned rooms of the hotel, the workshops, events and thoughts on the building and its meaning to the community, the book "Hotel Obir Reception" was produced.